This event is planned from beginning to end with families in mind. 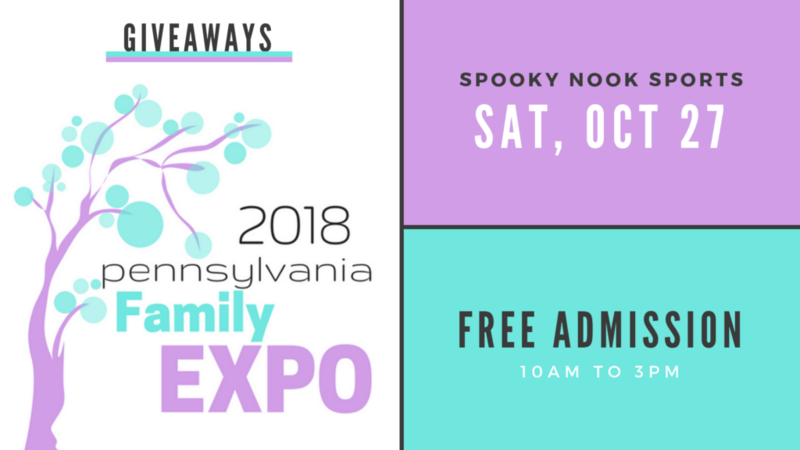 There are tons of fun kid activities as well as opportunities for the parents to learn new information, spend a fun day with friends, and do some shopping along the way. I have also been blown away by the generosity of this year’s participants, and I want to share some of the items being offered! And many vendors will also be offering samples, coupons, and giveaways at their booths!